Besides being part of the best selling games, this game allows you fully to carve an impressive structure and lets you take a survival mode, where you have to defend against the enemy through a heavy night. Best Offline Android Game - Minecraft Pocket Edition. This game was released for Android a few months ago, but managed to penetrate into one of the best games. 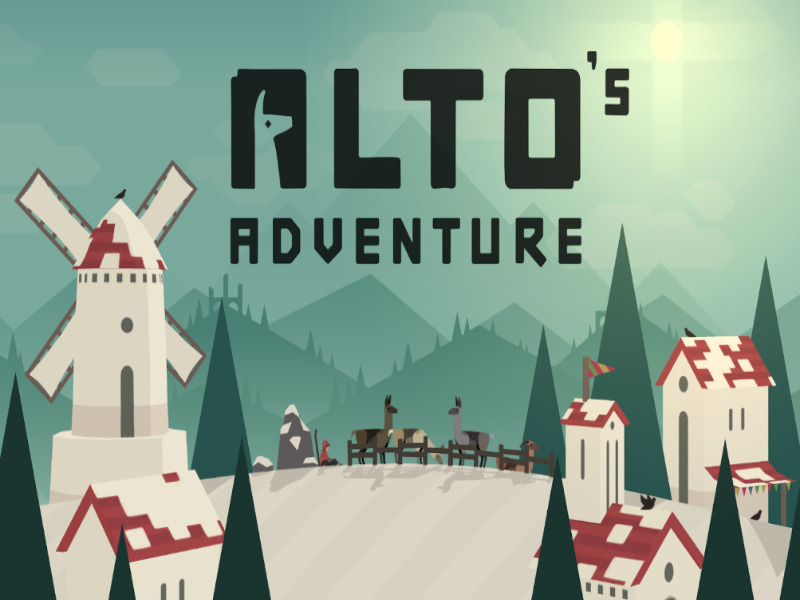 Alto's Adventure is an auto runner in which you have to guide a snowboarder down the mountain Alto dangerous. Best Offline Android Game - Alto's Adventure. In this game, you will control a winged fat sack and a desperate move up, move down, and usually go in the right direction. They were united in large numbers at times, but that is only because they are sure to soon die in large numbers. 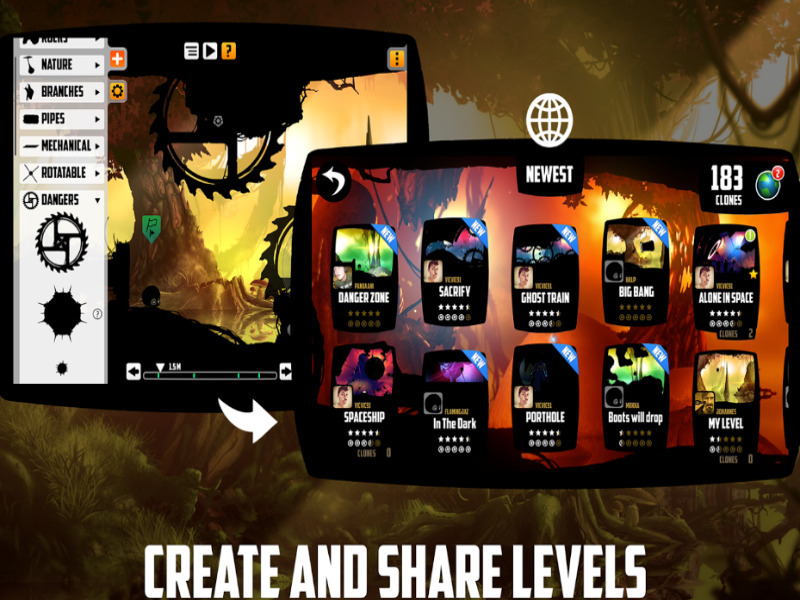 Best Offline Android Game - BADLAND. In this game, the game play is slower than many other fighting games, there is a delay between your action and enter that occurred on the screen. This creates the feel of a battle like Dark Souls, and it was one of the key strengths of the Shadow Fight 2. 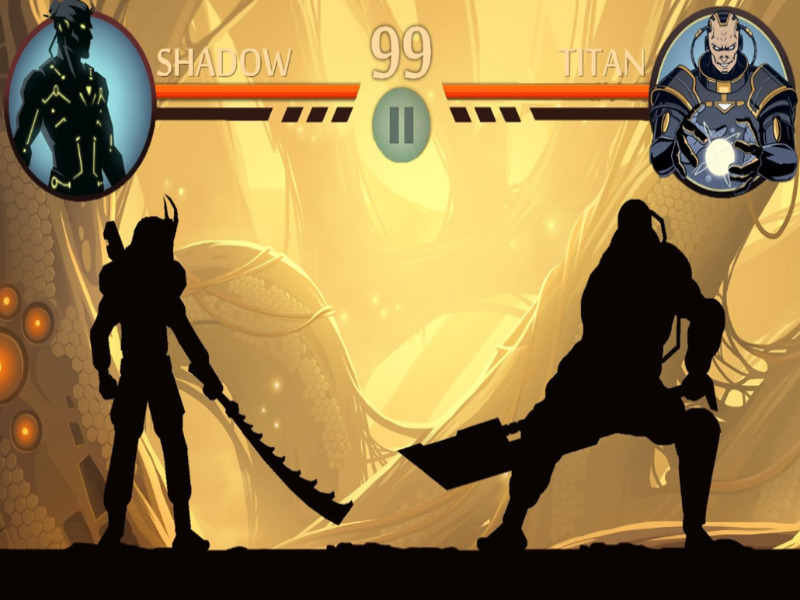 Best Offline Android Game - Shadow Fight 2. 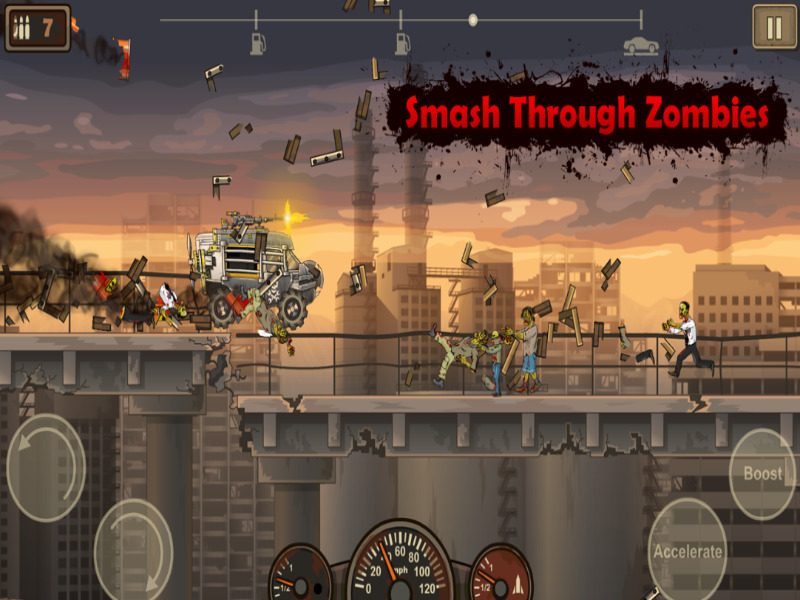 This game lets you race in an apocalyptic desert full of zombies to reach an evacuation ship. You receive cash awards based on how many zombies run over, which helps you to upgrade the damaged vehicle. Best Offline Android Game - Earn to Die 2.
Who is not familiar with the game Angry Bird? The majority of gamers would know this game, and many of those who know the game Angry Birds Star Wars Angry Birds Star Wars 2 is probably the best of the previous versions. 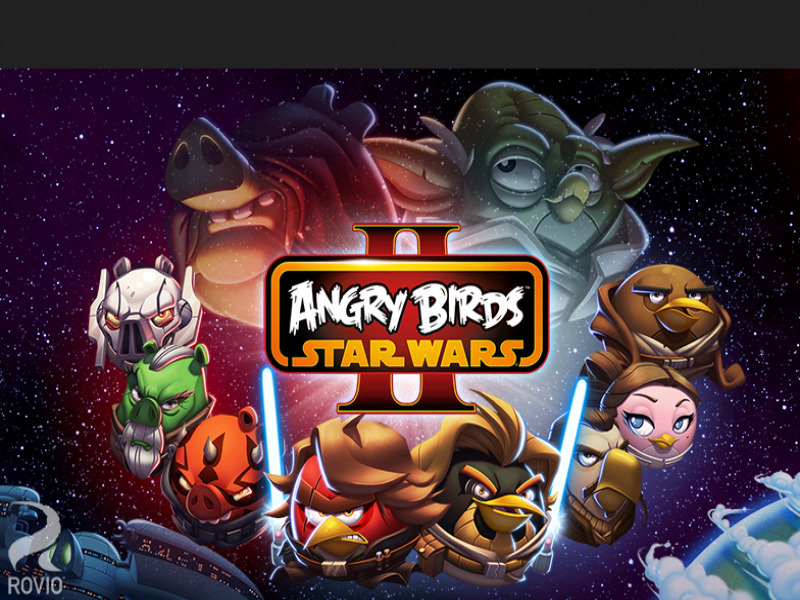 Best Offline Android Game - Angry Birds Star Wars 2. 0 Response to "Best Offline Android Games 2016"